Black Box Car Insurance – Who Is It For? 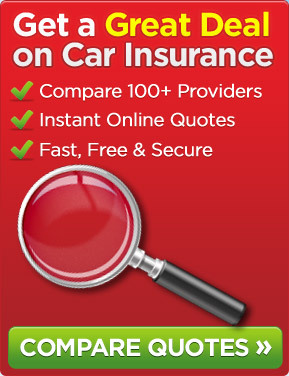 Could You Benefit By Switching To Telematics Cover? Where Are The Safest Drivers In The UK?